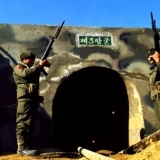 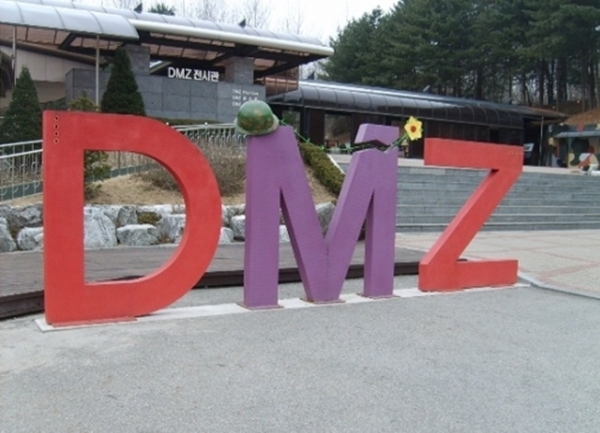 DMZ closes every Monday and National Holiday. 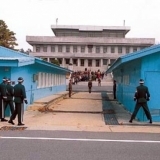 Passport is needed on the tour day. 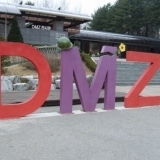 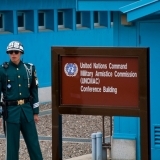 No special dress code for DMZ tour.